The UK qualifier for the 2020 BMW GS Trophy will take place across Sunday and Monday, 26-27 May at the Off Road Skills Discovery Centre at Margam Country Park in Wales. Open to riders of all abilities, the weekend will feature a range of challenges designed to test teamwork and navigation skills as well as off-road riding ability. Scores from the event will be totted up, with the top riders qualifying for the final afternoon to decide who will represent the UK at the 2020 BMW International GS Trophy. Last month, New Zealand was announced as the host nation for the competition, which will put dozens of teams from around the world through their off-road paces in a range of challenges. 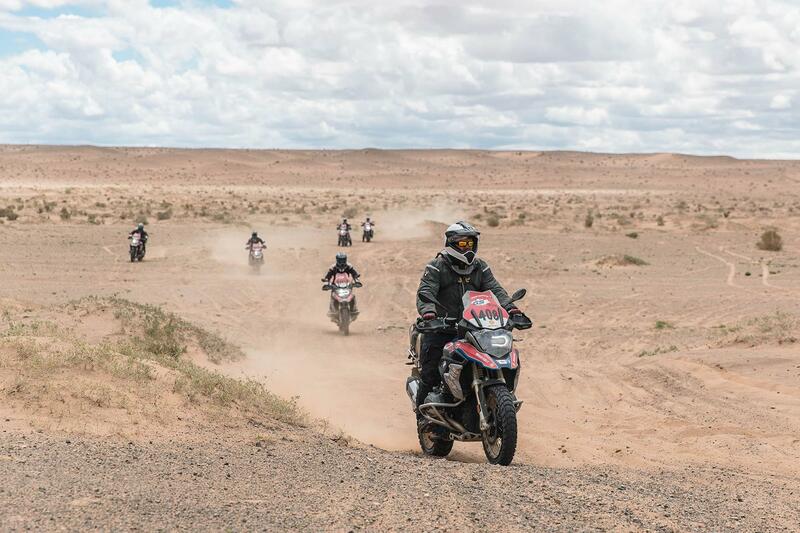 "After Tunisia, Southern Africa, Patagonia, Canada, Thailand and most recently Mongolia, BMW Motorrad were again looking for a location that offers perfect GS terrain," said Head of Marketing and Product Management at BMW Motorrad, Ralf Rodepeter. "Lots of legal off-road kilometres are required, with demanding route profiles, passing through fascinating landscapes and with plenty of exotic flair. "New Zealand is a perfect fit on those terms. The variety of astounding landscapes from sea to volcanoes to high-altitude mountains, combined with the most beautiful vegetation and the rich Maori culture provide the perfect setting for what we think will be one of the most exciting International GS Trophies ever held." The venue for the 2020 International GS Trophy has been announced! 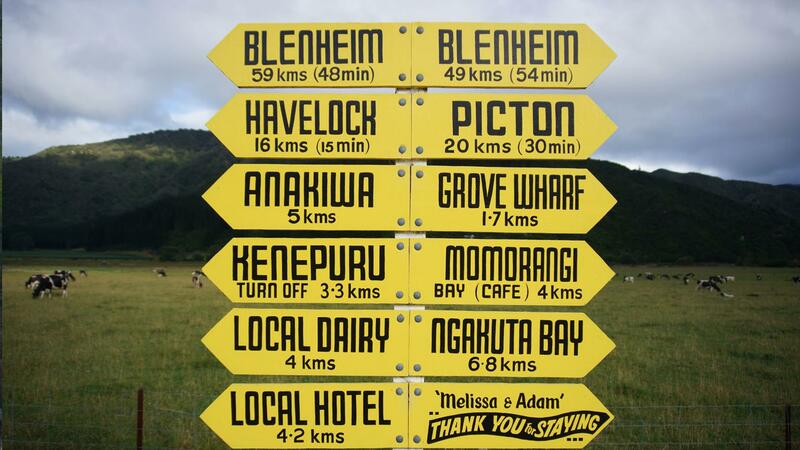 New Zealand will host the ultimate challenge in motorcycle adventure and exploration for 2020. Rather than being a race or rally, the biennial event concentrates on teamwork and skill with tasks such as towing a bike or even changing wheels. The national qualifiers are open to anyone with a BMW enduro bike (BMW R1200GS or GS Adventure, BMW F850 or 750GS, BMW G310GS, BMW F800GS Adventure or BMW S1000XR) with a love of riding off-road. Among the 13 teams, there will be at least one all-female team with members from around the world. The first female team took part in 2016 and two took part in the 2018 event in Mongolia.